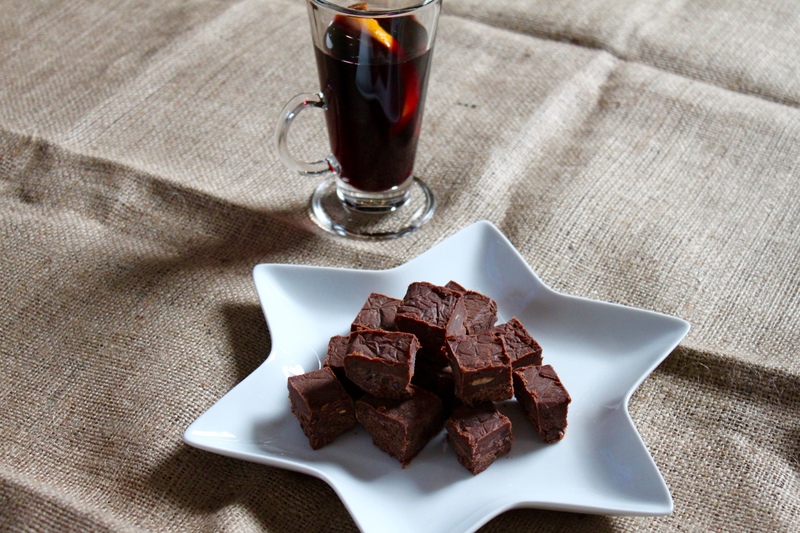 This post is going to be short but sweet (sweet because of the fudge…get it!) This fudge literally takes no time to prepare but you do have to wait patiently whilst it sets in the freezer. 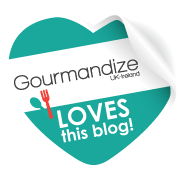 I think chocolate and orange is one of the best flavour combinations and it works well in this fudge, but it does make it very more-ish..you have been warned! I hope you all have a lovely Christmas with your friends and family and I’d like to thank you all for continuing to support me and my recipes! Line a small dish with lightly oiled clingfilm or foil (I use coconut oil) set dish to one side. Put the coconut oil and almond butter in a pan over a medium heat and melt gently, stirring often. When the mixture has melted, add the remaining ingredients and stir well. Pour mixture into the prepared dish. Place a lid on the dish or cover well with foil and place in the freezer to set. 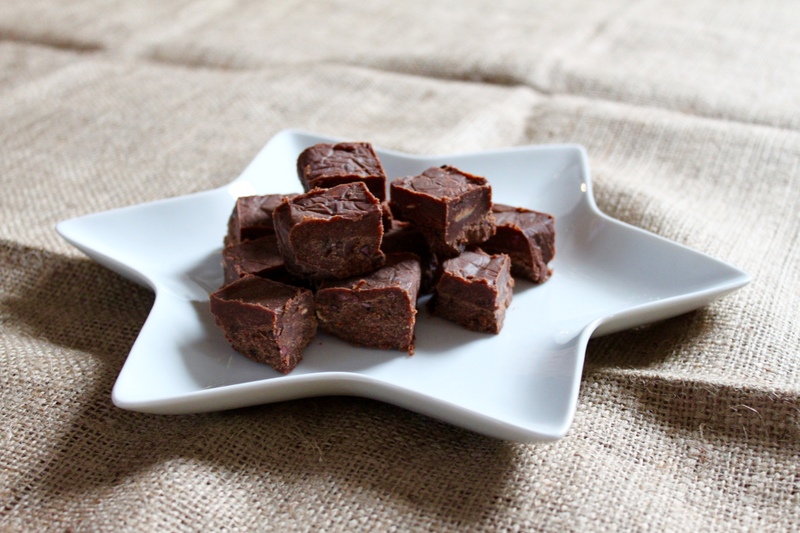 Once fudge has set, remove from the freezer and cut in to small pieces. The fudge stores well in an airtight container in the freezer.